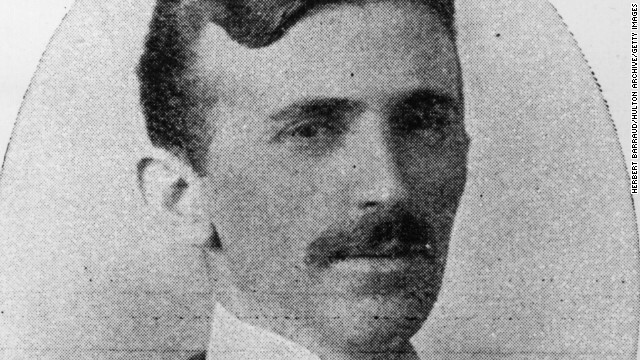 On Nikola Tesla’s 158th birthday, it was the effort to build a museum in the influential scientist’s honor that got the gift. Elon Musk, the magnate and inventor behind electric-car company Tesla Motors, has pledged $1 million to the Tesla Science Center in Shoreham, New York, on the site of Wardenclyffe, Tesla’s only remaining laboratory. A fundraiser he started on Indiegogo, cheekily named “Let’s Build a G**damn Tesla Museum,” raised a whopping $1.3 million, more than enough to buy the property. Since then, the foundation has been raising the roughly $8 million needed to restore the site and build the museum itself. How generous! A tax deductible donation of $1 million worth multi millions in free advertising. 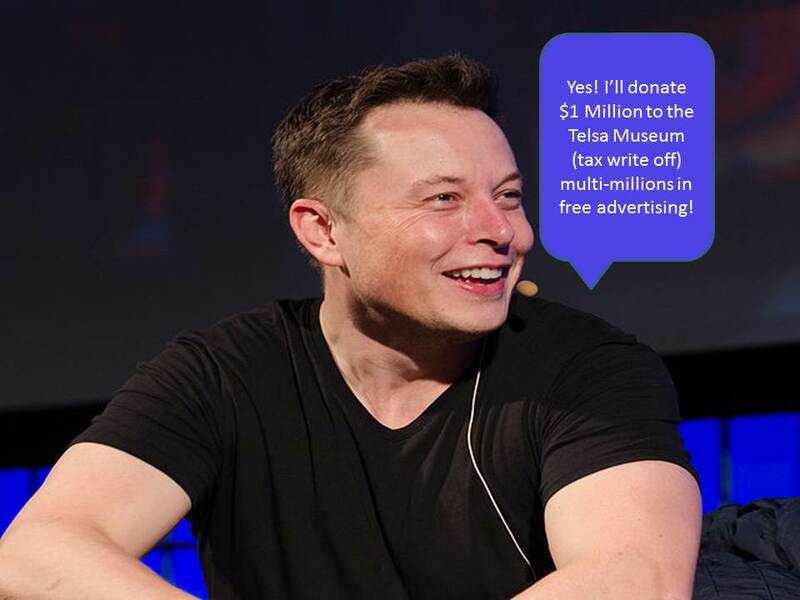 If Mr. Musk really wanted to donate he could have done so anonymously; but, exploiting philanthropic endeavors is so much more fun! And really? $2,500 for the initial donation? I get Telsa was pre-selfie days but c’mon they don’t have any better pictures of him at CNN Tech? Maybe Mr. Musk can kick in another $1 million for some photo restorations? Shockingly finding pictures of Mr. Musk not nearly as challenging. I hate even giving this guy any more “free advertising” but- I really don’t have that many readers so there’s that-and it does support The Sociopathic Business Model™. And, let’s remember to keep tech founders out of politics. Recently the first ex-wife of billionaire Elon Musk, Justine Musk, embarrassingly, without shame, remorse, guilt or accountability took to the internet instructing the world on how to become a billionaire via Quora. According to the LA Times Elon Musk’s growing empire is fueled by $4.9 billion of U.S. taxpayer money in the form of subsidies, a point Justine Musk inadvertently left out on her self-important, self-congratulatory, likely self-posted question and how–to-guide. As this site has maintained the smoke and mirrors of startup Gods Of Frauds who focus on image and not substance will not be able to sustain their business and this is a lightning rod to the fraud. 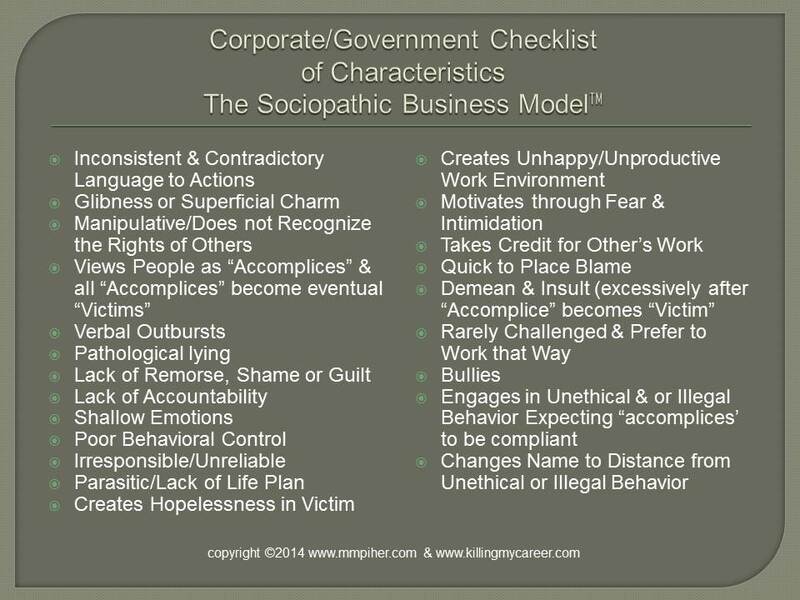 Meaning the Department of Justice should see this as a trigger for unethical and or illegal behavior corporate behavior and preventatively start looking into Musk’s businesses. It certainly would be insulting & demeaning for the U.S. Government to use our tax dollars not only once ($4.9 billion of subsidized funding) but then again a second time if/when they indict Musk in the future. At this rate though it should be free Telsas for everybody. People who focus in image vs substance are predictable when the negative truth they’d rather remain hidden is exposed. Opps I guess that messes up her narrative of instructing people how to become a billionaire if she admitted her ex-husband did so unethically without full disclosure. She was ok when she thought I was exposing her ex-husband’s negative truth he’d rather remain hidden but not ok when exposing her negative truth she’d rather remain hidden. She’s not qualified and lacks credibility to speak about what it takes to ethically become a billionaire which is part of the problem in startups especially but business in general. Just because people like the Musks and Zuckerbergs/Sandbergs have billions doesn’t mean we forget about how they got there. When professional victims are held accountable with fact based evidence it’s common to insult & demean while manipulating facts. 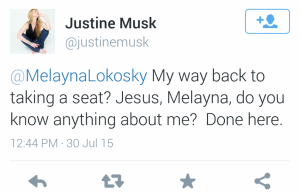 Yes, Justine I know enough about you to know that I want you no where near a business model or politics. 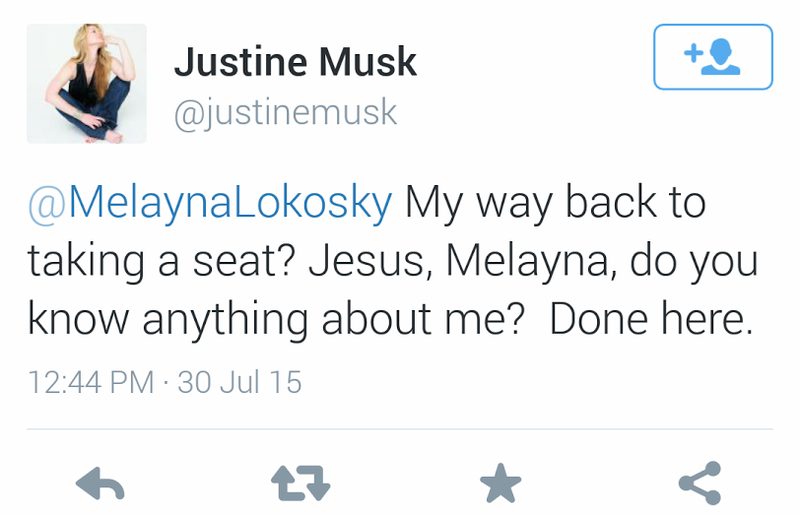 Take a seat and stay in your lane because many of us have our billion-dollar blinders off and see you for what you really are Justine. I’m sorry, but why is it such a god-awful thing to get government subsidies? How is that inherently unethical? The government subsidizes fields that require it. Many scientists live off of government funds. The government is the one single entity capable of funding space travel, so of course SpaceX will get paid by them for providing products at a cheaper rate than NASA was able to make it. Labelling that as “costing the government money” instead of “saving the government money” is misleading and causes me to doubt your credibility. Hi Jeremy-Subsidies are designed to help those in need and not designed to invest in startups like VC’s (who actually get a return on their investment). Government employed scientists are quite different than private companies and their executives living off taxpayers. Six of the Waltons, the heirs to Walmart, are another excellent example of misuse of government subsidies as they’re worth a reported combined $144.7 billion yet through government subsidies are awarded $7.8 billion annually by underpaying their employees (1 in 10 are on food stamps) which are then spent back in Walmart. Walmart has a pathological history of manipulating the facts while not recognizing the rights of others without shame, remorse, guilt or accountability where government subsidies are encouraging, replicating and rewarding this unethical behavior at taxpayer expense. “Labelling that as “costing the government money” instead of “saving the government money” is misleading and causes me to doubt your credibility. Your obvious attempt to manipulate the facts is a characteristic of abusive behavior and doubting my credibility (meant to demean, insult, & create hopelessness) when the negative facts you’d rather remain hidden are exposed only further validates my point regarding abusive behavior. Congratulations on not only validating my point but also my credibility. That was not a very persuasive argument. You went straight to Wal Mart as an example which obviously misuses government funds. Please show us some evidence that SpaceX is misusing government funds and I will consider changing my stance on the company and founder. 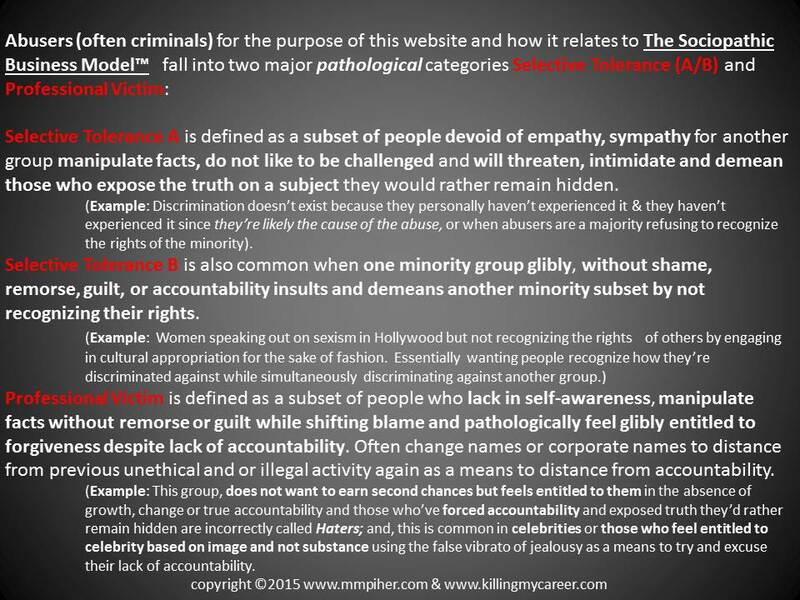 Wow, did you really just call me abusive for commenting politely on your site? Lesson learned, I’ll never be back here, and any emails you send me will be reported as spam since they don’t have an opt-out option, which is required for such lists. You’ve written all about Walmart in a comment that’s supposed to be clearing up exactly how it is that Musk is ripping off the government. The “subsidies” you’re referring to are primarily made up of government contracts for rockets. The government is buying rockets off of SpaceX. Those are not subsidies, nor are they anywhere comparable to Walmart. 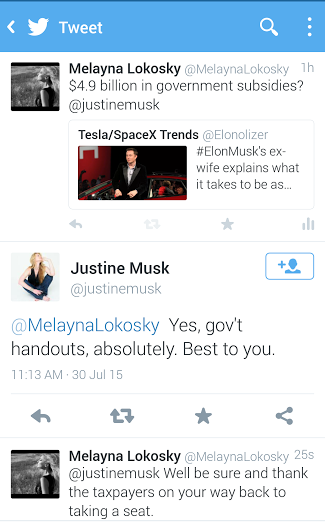 I have not manipulated facts, I merely pointed out that SpaceX is saving the government money, not costing it money. You failed to address this, isntead complaining about how my comment was designed to make you lose hope. It wasn’t. I was giving you honest feedback. I had come across your site through another article, I was intrigued, I subscribed and looked around, but when I came across very faulty logic I started to wonder if I should be spending my time here. Your answer made that very clear. Sorry, you don’t get to be the judge of how this affects your credibility. Your readers do, and I was one of them until now. Bye. Calling someone’s credibility into question based on your opinion & not fact is not “polite,” nor does it make your point any more valid. Buying rockets off of Space X that the government first gave money to is not helping the taxpayer (it’s purchasing twice). Please feel free to link to your sources on this subject (which you’ve failed to do (twice now). Often times another example brings about greater understanding of a situation which is why I cited Walmart. You’ve successfully demonstrated for the readers via Selective Tolerance B as it relates to The Sociopathic Business Model™ and proving “my very faulty logic,” it wasn’t a matter of if it was when you took your toys and stomped home. You’ve also been successfully removed from the mailing list.